Think you’ve got what it takes to DJ for the freshers of Manchester this September? 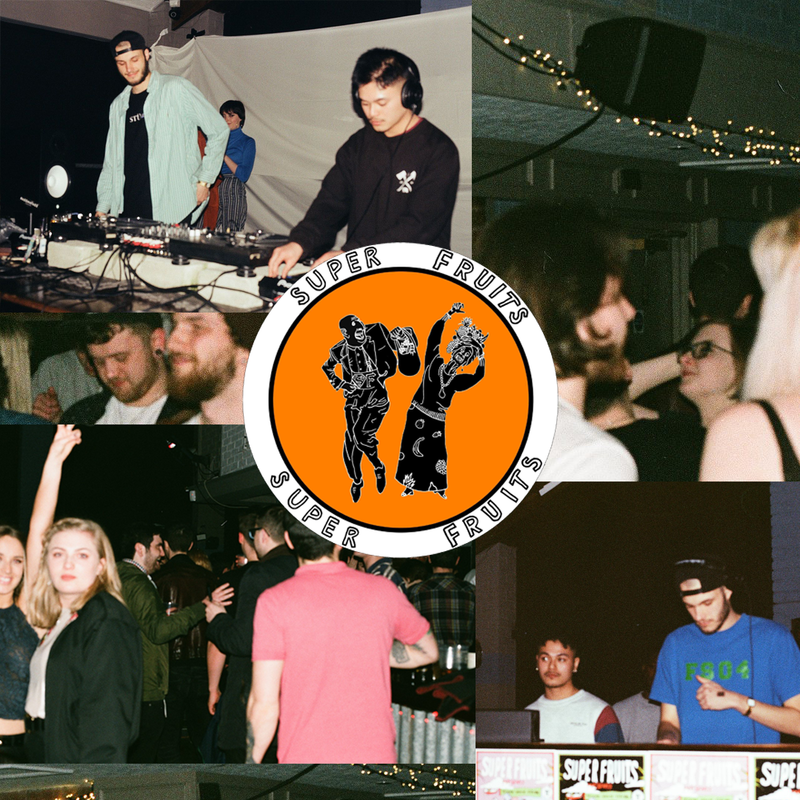 Manchester Techno / House collective Super Fruits are holding a freshers party this September and we’re giving you the chance to DJ at the event. Send us the following information for your chance to play at Super Fruits on September 22nd at The Old Pint Pot. Check out Super Fruits on Facebook here. Please send us your full name and DJ name. Please send us links to your Facebook page, Mixcloud, Soundcloud, Instagram. Twitter and any other links you feel are relevant. Please note you must have an active online presence to be considered for the slot. Please send us a mix you have produced. This should be no shorter than 30 minutes long and must be in the requested style, House / Techno / Electro. We will accept mixes that mostly feature one of these genres or a selection of all three. Closing date for entries is Thursday September 13th 2018.